Price Reduced! Perfect starter or investment single family home. Own for less than you can rent! Move in condition. New Roof. 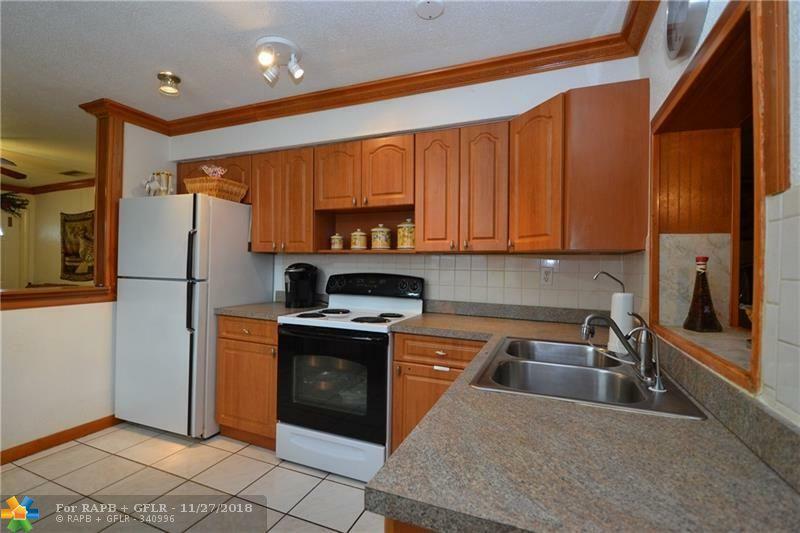 Newer kitchen cabinets with pantry. Newer windows. New Rheem tank-less water heater and washing machine. New bathroom vanities. 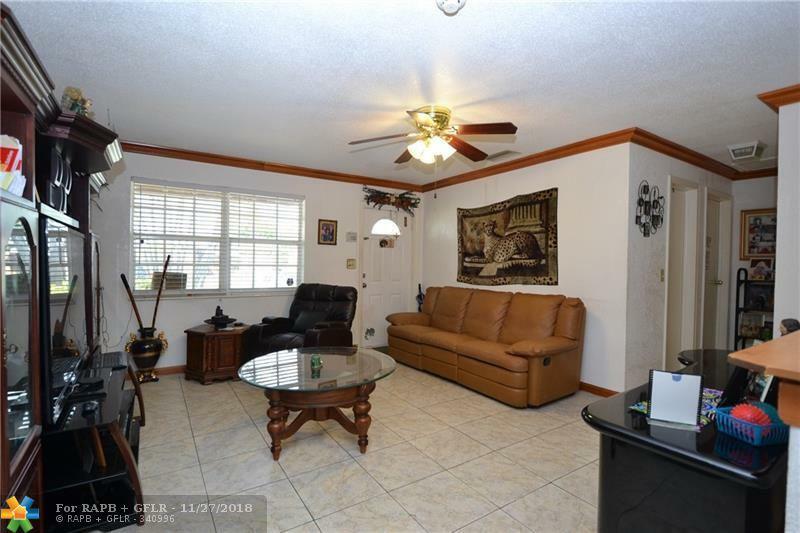 Florida room in the back for extra living area, hobby room, or office space. Large fenced in yard with mango, avocado and papaya trees and plenty of room for a pool. 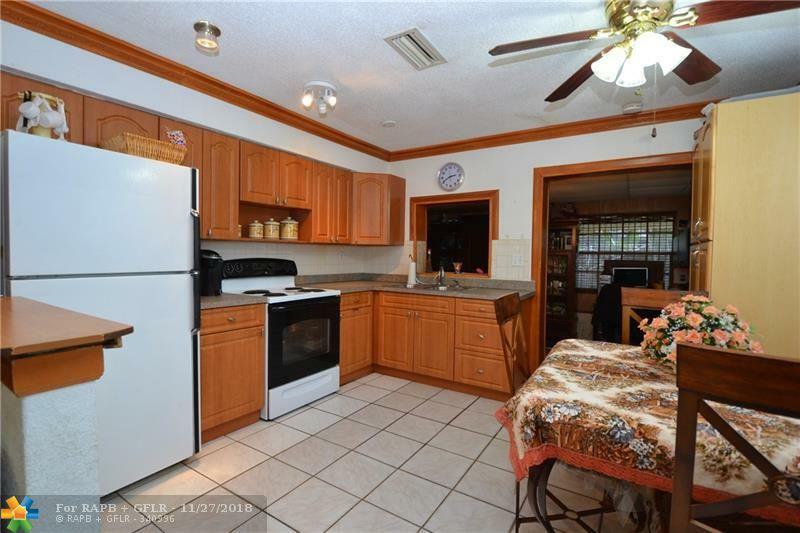 Just a 10 minute drive to Sawgrass Mall and west of University Drive to restaurants, grocery stores, shopping, banks. FHA and VA approved. No HOA! Run don't walk, and make this home your own.